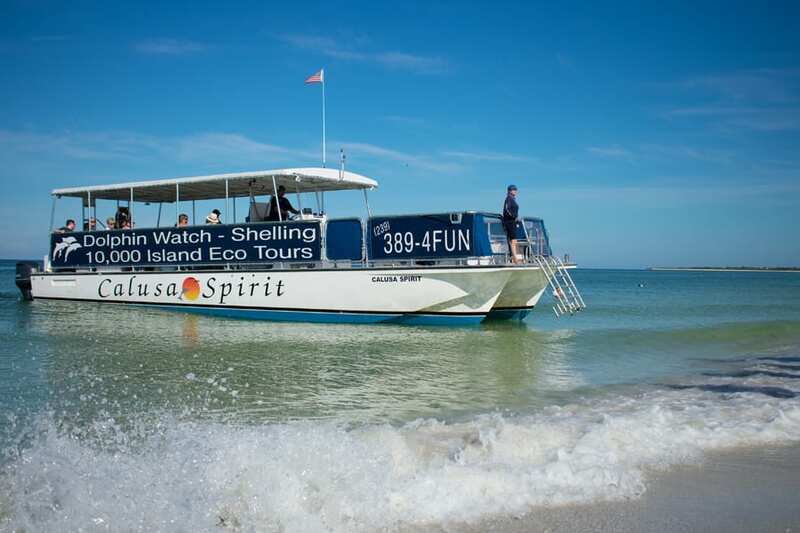 As the preferred on-site water sports vendor we offer a 10,000 Islands Guided Waverunner Tour, Parasailing, Waverunner Rentals, Banana Boat Rides and a Dolphin-Eco-Shelling Trip aboard the Calusa Spirit. Because we are located directly on the hotel beach we can customize a program that meets the specific time-frame and needs you require while keeping your group on property and saving transportation costs. Feel the sun on your shoulders and the wind in your hair as you explore the pristine backwaters of the Ten Thousand Islands on our unique 1 hour and 15 minute long, 15 mile, guided ecological tour. See wildlife like dolphin, manatee, roseatte spoonbills, bald eagles and so much more, up close in their natural habitat. The Ten Thousand Islands are located just south of Marco Island and span 35,000 acres across the lower end of Fakaharchee and Picayune Strands of Big Cypress Swamp. You will be led by an expert tour guide who will highlight interesting facets about the nature and geography of the region. 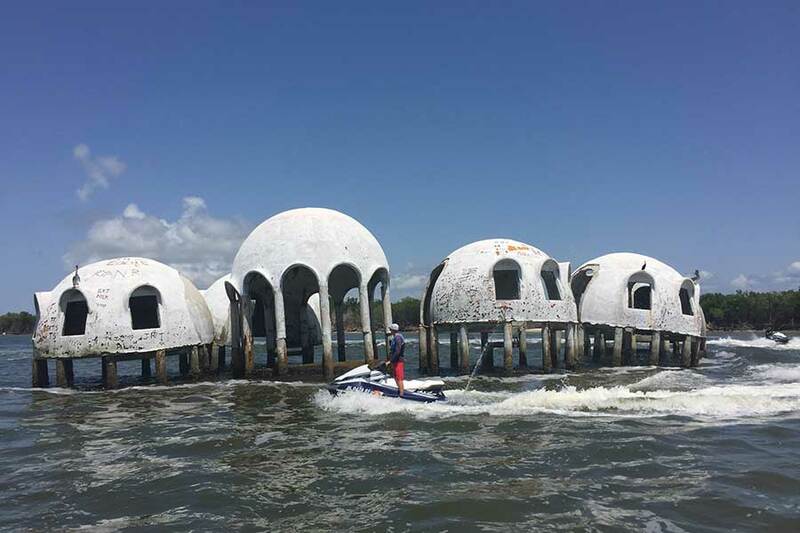 Our brand new Yamaha four stroke waverunners are very stable, safe machines which make navigating the backwaters a literal breeze, so even a novice can tour in comfort and style. If you have ever wanted to try a wave runner before we've got you covered! 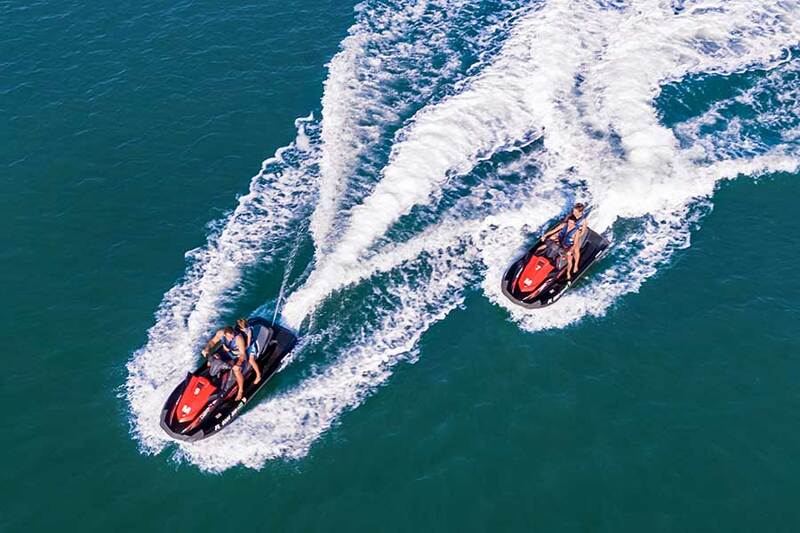 Experience the thrill of riding one of our Yamaha Waverunners in the beautiful Gulf of Mexico. Half and full hour rentals are available for you to create your own adventures. Well over 100,000 SAFE & HAPPY Customers. State-of-the-Art Boats & Equipment. Professional Captains & Crew. Fun for All Ages. Leading the Industry since 1981.